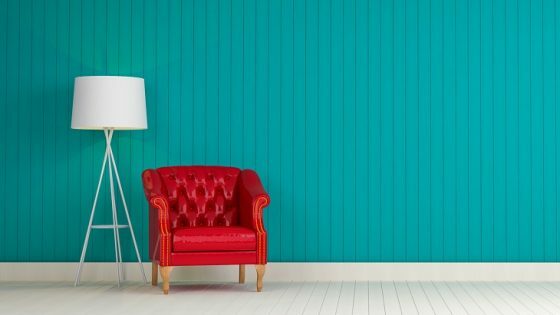 Naumi Hotel has partnered with local design businesses to nurture the next generation of creatives. The project is a satellite programme partner of Singapore Design Week 2019. 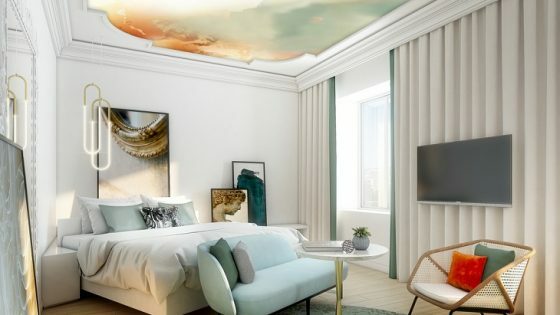 Inviting students from local design institutions to compete, the Singaporean owned hotel has tasked interior design students to create a brand-new concept for one of their hotel rooms every quarter. Named Project #210, after the room number, the up and coming talents will have a blank canvas to create their vision. Supported by Goodrich Global, XTRA, Guerilla X and Matsushita, the esteemed local businesses will work closely with the students during the process and provide all the materials required for this project. 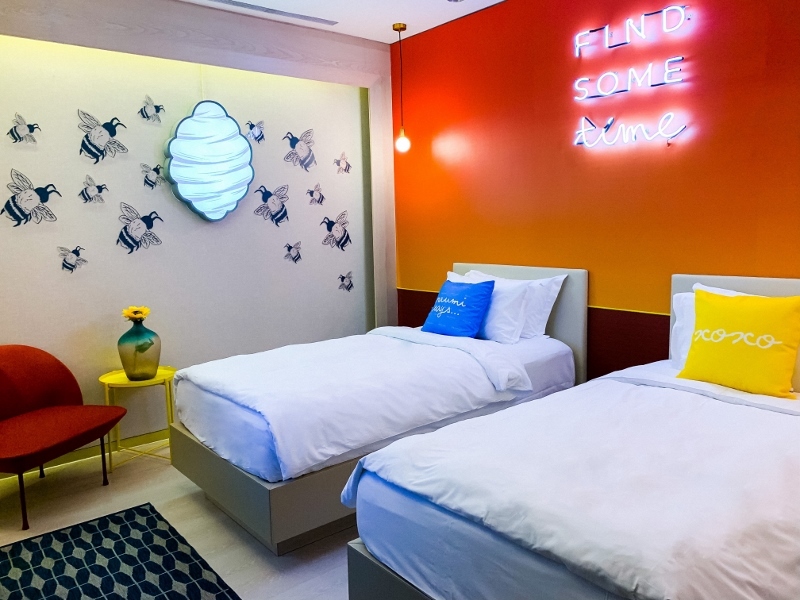 Set to be the next ‘Instagram-worthy’ space in Singapore, the pop-up room will be in addition to the current inventory of four designer-themed rooms available at the hotel. The first team to win the coveted opportunity is Nurul Hanis, Nia Astira, Nuri Khairiyyah and Tracy Lim, who are final-year Retail & Hospitality Design students from Temasek Polytechnic. The opening concept for Project 210, which will launch during Singapore Design Week (March 4 – 17 2019) and is inspired by Tyler The Creator, a creative personality in music, TV and fashion. The concept hopes to catch the attention of the next generation of travellers with its bold style using colour-blocking, lightings and designer furnishing from Muuto. Much of Tyler The Creator’s work is taken from 1970s street style, hip hop and skate culture, and a result the designers are looking to create a vibrant, and above all, playful space. Naumi Hotels was founded and established in Singapore by Surya Jhunjhnuwala and to date, still remains a family business and a brand synonymous with modern luxury and prime locality. The hotels’ USP is in design, focusing on a non- cookie cutter style that reflects each vibrant city. Every hotel from Auckland to Singapore features artwork from local and international talents, creating a living gallery for guests within the hotel. 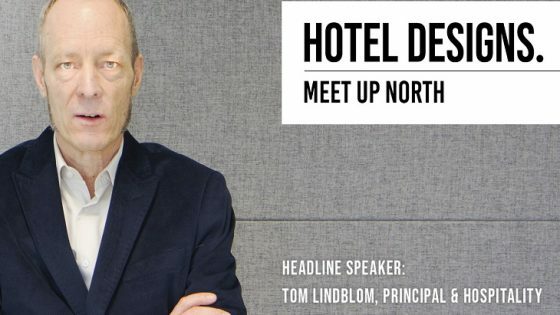 Hotel Designs will also be bridging the age gap in international hotel design by unveiling its 30 Under 30 at Meet Up London on March 28 at Minotti London. There are limited tickets available and can be purchased here.